Sharing, exploring and chatting about all things natural! 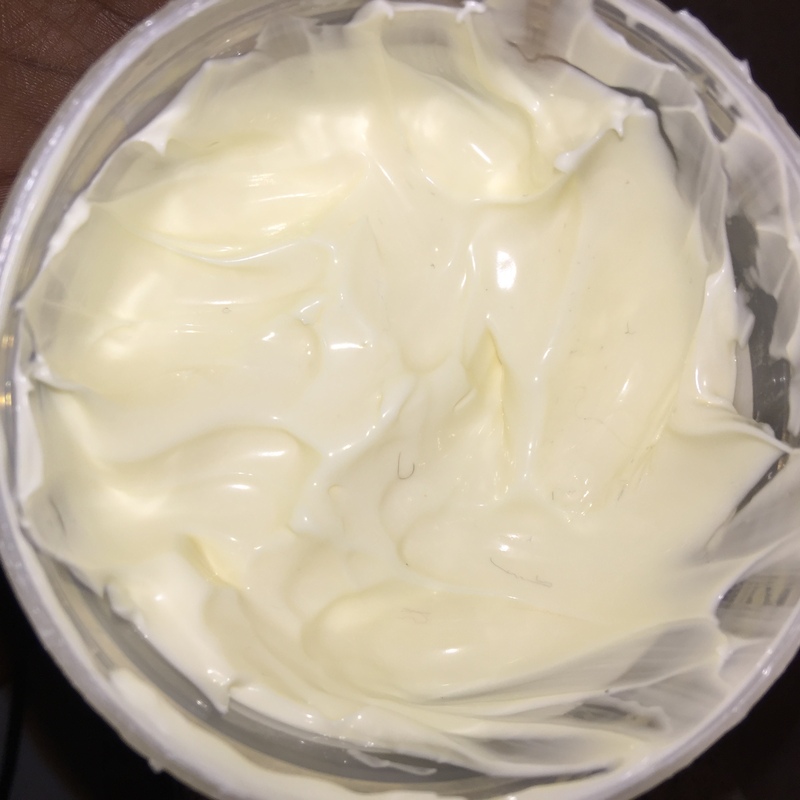 Dark and Lovely Au-Naturale-Anti-Breakage Super Softening Hair Butter: Product Review! Here for another product review! I won on a contest on Instragram from Dark and Lovely and Fro Girl Jinny, and this happened to be one out of the two that I won. Now! I’m going to be very honest…I was never a fan of Dark and Lovely’s products back in the day. Just didn’t appeal to me, so naturally…I never tried when they came out with their new Au Naturale line either. I would see the products from time to time and would talk myself out of trying because I just knew I wouldn’t be pleased. Little did I know I would fall in LOVE with this stuff! Thick like a heavy cream, and I love that! The smell is AMAZE balls! It blends well with my beloved Eco Styler gel! LIKE WHET? lol. It’s hard to find a product that won’t flake on you when you have other products in your hair. I decided to try on dirty hair to see if it would flake. I spritzed my hair with water and applied the Softening Butter and then Olive Oil to seal and let me tell you, it was amazing! So hydrating! If you have DRY hair, this is perfect. 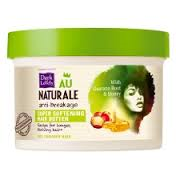 The reason being is that the first ingredient is water and it is VERY thick, so it softens your hair and it hydrates. I would recommend wetting your hair before applying, and on clean hair. a TAD greasy! Just a tad. It says “no greasy transfer” but I had a little. Not bad at all, but just a heads up for anyone who may be anti-grease. Where to find: Rite Aid’s, CVS and online. Yes! Point, blank and the period! Have you tried this product? Did you like it? What about Dark and Lovely’s other products?